Luckily, there are several ways in order to make your new year’s resolution last. Make your Resolutions not too complicated. The key to making your resolutions manageable and attainable is to start with simple ones. Do not complicate or force things to happen. You may begin by establishing your end or goals so that you will be able to determine the course of action you need to execute. Have a planner and start working it out and check your own progress regularly. Make your resolutions Realistic. Avoid creating resolutions that ignore reality. Consider your previous resolutions and begin asking yourself why your previous resolutions did not last or did not happen the way how you planned. Perhaps it’s because what you have had before in your resolutions denies reality. Therefore, by denying reality, it creates impossibility. Find Time to Treat Yourself. The best reward you can ever give to yourself is your time. Therefore, make ample time to treat yourself by getting a clear picture of what you want to do or to accomplish. Buy something you want or eat at a restaurant you wish to visit. As long as you know how to handle things carefully, there is no reason to worry about going beyond your listed resolutions. Do not hesitate to receive support or aid. When we want to do something important for ourselves, there is no doubt that we need to consider what other people can do for us. Take heed of their advice and listen carefully. Who knows what contributions they can offer to you that will aid or direct you towards your goals. It will be more fun and exciting to reach your goals with someone rather than owing everything to yourself in the end. Maybe even consider an accountability partner. Create a Timeline. It is always important to have a plan for everything. Having a timeline will help you to determine how far you’ve come in in your accomplishments or development towards your end goals. It will help you to see your milestones and help you to organize your everyday schedule. Setting a timeline is an explicit form of motivation for you to keep an eye on things you have included in your resolutions. 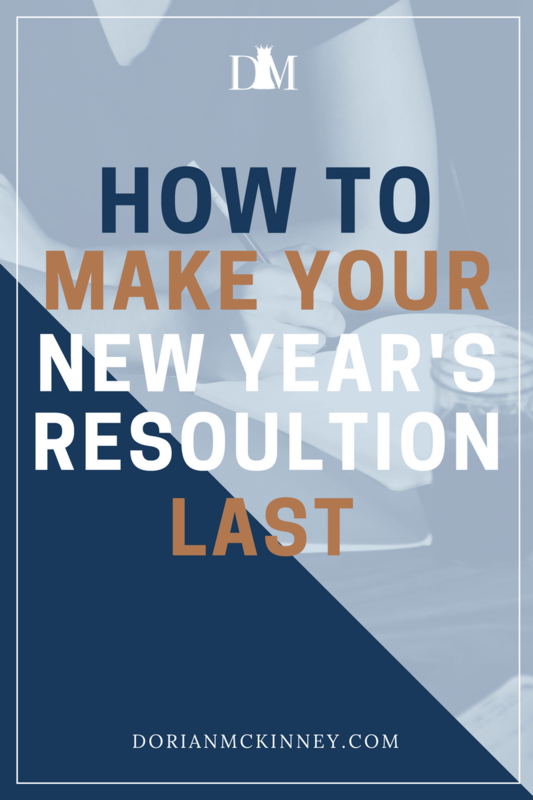 If you want to make your New Year’s resolutions to last, consider these simple five steps. Remind yourself to focus on these tips, let yourself experience momentous transformation and enjoy the fruit of your consistency in your end goals. Explore the year, take some adventure and make the most out of it while keeping yourself always in alignment with your resolutions. Question: How do you make your New Year’s resolution effective for a long time? You can leave a comment by clicking here.